Incidents of whooping cough in Finland are on the rise in 2016, growing far more than in recent years. The illness causes breathing difficulties and can be life-threatening for young children. So far this year, 379 cases of whooping cough have been diagnosed in Finland, more than double the amount (165) recorded in 2015. Pertussis, better known as whooping cough, is a bacterial infection with symptoms including shortening of breath and severe coughing fits. At first the symptoms resemble a common cold, but as the disease progresses, it develops into a high-pitched wheezing cough, especially at night, that can last for 10 or more weeks. Whooping cough is an airborne disease which spreads easily through the coughs and sneezes of an infected person. It can be life-threatening for small children, but people of all ages can fall ill.
Hanna Nohynek, chief physician and team leader of the vaccine programme development at National Institute for Health and Welfare (THL) says pertussis often appears in waves. For example, in 2003 and 2004 Finland experienced a spike in whooping cough cases. After children under 6 received a booster shot to protect them, the number of cases dropped. In 2012, a round of whooping cough vaccine was cleared for conscripts. The reasons numbers are again rising are many, but one may be the effectiveness of the vaccine used in Finland, which is gauged to be about 80 percent effective. 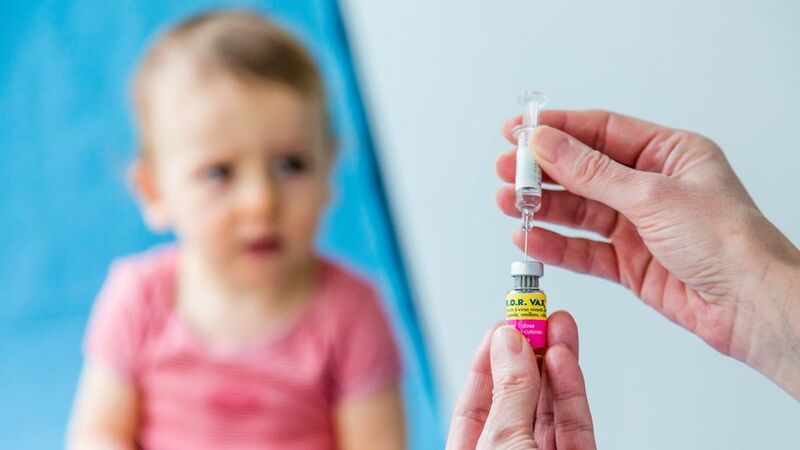 Finnish children are vaccinated against the disease as babies at 3 and 5 months, and again at the ages of 1, 4 and 15 years. “When vaccine effectiveness and the protection duration are less than 100 percent, some people who have been vaccinated are bound to spread the disease,” the THL physician says.